App gets worse with every major change. 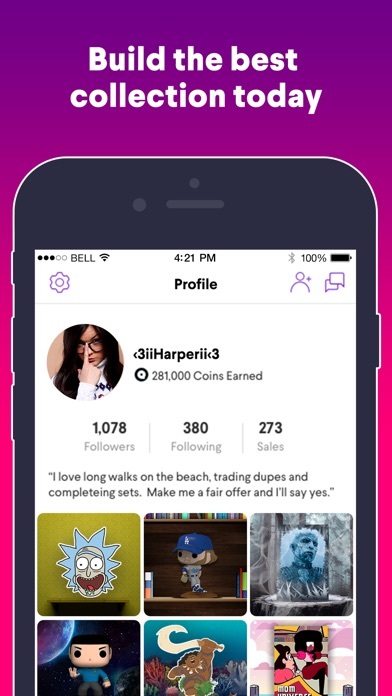 Used to be a fun collecting and trading app, with fandom feeds where we could chat with other fans. Performance issues on the app are at an all time high. Very long loading times, some content not loading at all, and frequent crashes where the app just closes. Replaced trading with selling for digital coins and Quidd takes a 10% to pull coins out of the market and make people spend more $. 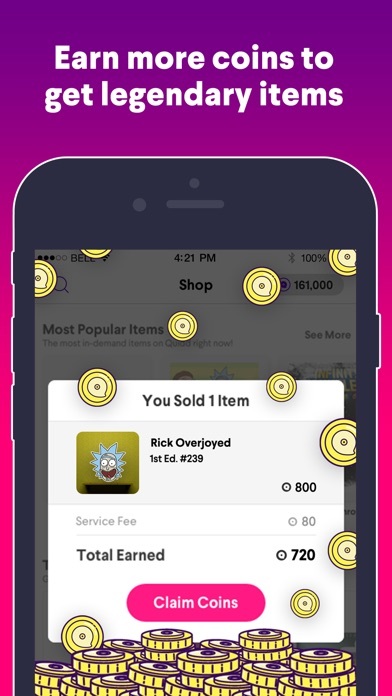 As of this review, app not posting all listings correctly so people can’t buy, listings filters causing app to crash, and Quidd had ignored requests for enhancements for month, instead adding more animation when opening packs (called flourishes) to an already lagging and crashing system. If you are not prepared to spend real $$$ prepared to be disappointed. They have done everything possible to push people to buy digital items with real $. Also, don’t expect to be able to complete fandoms. Quidd just had a 11 CC card in an NBA set, their newest addition. NBA fans are understandably furious. In Game of Thrones they just announced a contest with prizes of a 1CC item and a 7CC item. People have been screaming their frustration and anger on the post since it was made and no one from Quidd has anything to say. They removed the ability to see odds on getting cards in a pack with coins at the point of purchase. You have to go to an outside link and sign in to see pack odds. Very shady. At one time I was telling all my friends to get this app. Now I say beware! There are more issues than I have time to write about. 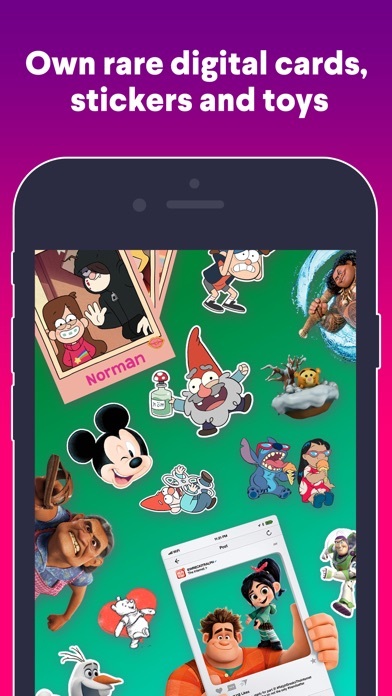 To be clear, I am an adult who can afford to spend $ on Quidd and has at times. And I get they are a business and need $ to stay open. But I am sick of a company which increasingly seems to be operating in bad faith and can no longer be bothered to even pretend to care about its users as anything other than a revenue stream. Worst customer relations EVER! It’s a amazing app. You can trade chat and sell even buy a bunch of stickers cards and 3D figures!😃😃😃 One problem I ran into was when I sold something and I hit the collect coins button it would not give me coins and now I can’t buy anything!🤬🤬🤬 They should add more categories like fortnight and more YouTubers like infinit list or t-series! I have been sticking to this app throughout all the changes and trying to make the best. But I have very unhappy with how unhelpful the login is. I have just got a new phone and tried to login but it said the credentials were incorrect; so I was forced to go to forget password for it to send me the steps to log back in. But have been waiting and received nothing. And nothing is in my junk folder either. And me starting over with a new everything is not an option. I have collected many things and even purchased things on there. This has me really upset that if nothing is fixed I am leaving this app and give this warning to everyone else. 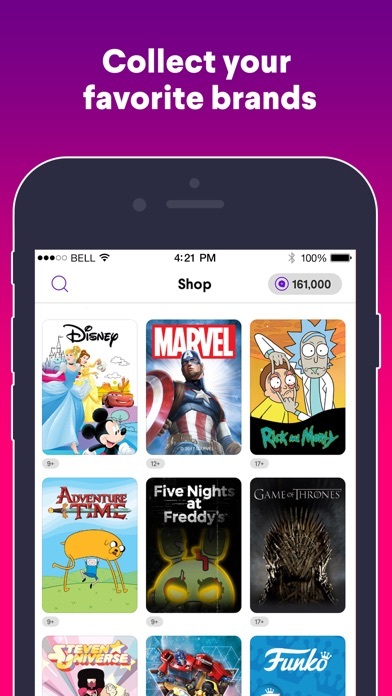 i love quidd a lot! i’ve had this app for a couple years now & i’ve seen it evolve into what it is now. it only keeps getting better! there’s quite a range of different “fandoms” to collect from which is really nice. my personal favorite is marvel. 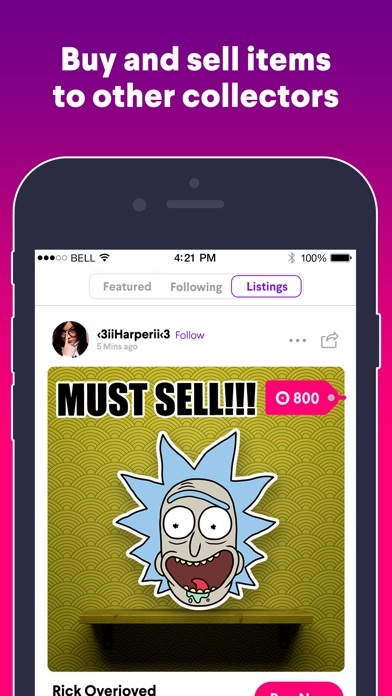 my favorite recent addition to the app is probably the ability to sell items in my collection. this is super helpful when i have unwanted or duplicate items that i want to get rid of, and not only that, but i get coins from it! i recently had an issue where i attempted to purchase a coin pack. my card was indeed charged for the amount, but i didnt receive the coins. i contacted quidd support right away & they were extremely nice & helpful! they responded to me within hours & i had my missing coins within just a couple days! i love this app & love to see it’s ran by a super nice team. i totally recommend!! The new update is terrible! !